Scenes of life on the road and around the campsites. October 1951: Mrs Robert Matthew, an MP’s wife, campaigning at a gypsy encampment. 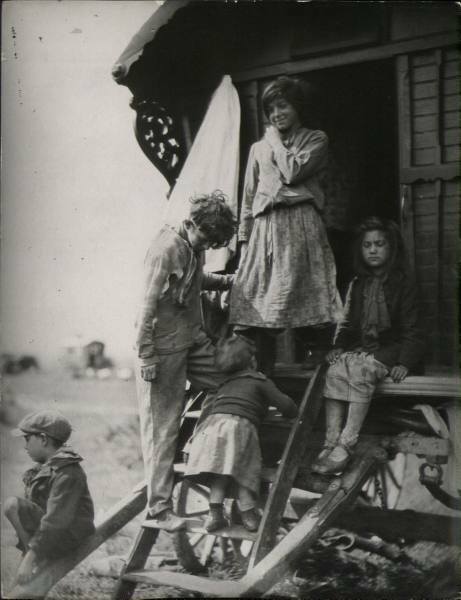 A classic image of Traveller children. 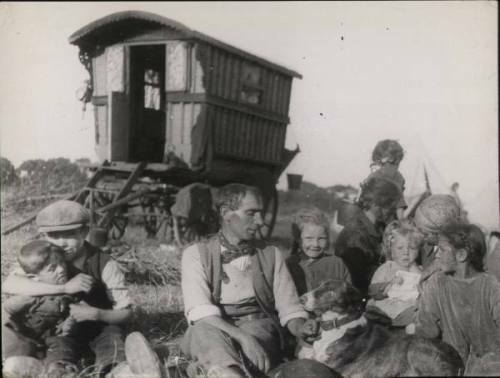 Modern gypsies (Romany) in their simple accommodation. I really love these little bender tents. 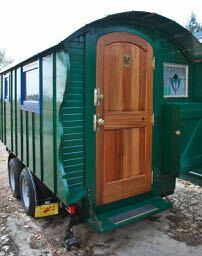 A fine caravan for a successful traveller. 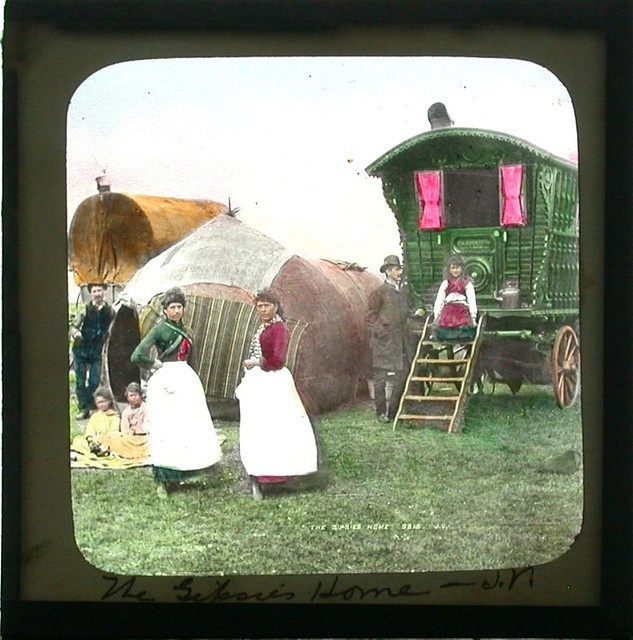 This is part of a series of images, mostly Romany, Irish, and Scottish Travellers collected from around the internet. Many of these historic images found on the web are without citation. When a clear link to a source is found, I try to include it. If a source is known, please pass it on and I will gladly include it or remove it if necessary.